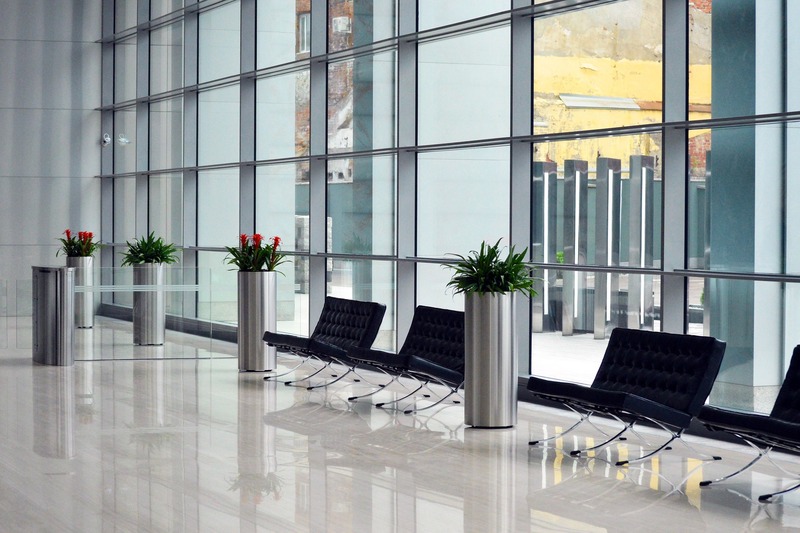 Spruce Up Your Office or Apartment Lobby for This Summer! Overall rating:	5	out of 5 based on 1	reviews. Spruce Up Your Office or Apartment Lobby for This Summer! After another long winter, it is about time to finally tidy up the office! During the winter, most people don’t worry as much about cleaning their workspaces. Now that the weather is warm and welcoming, it is the perfect time to rejuvenate your workplace environment. A clean office will help the overall environment of the workplace, the appearance, and will promote employee enthusiasm. Get your office summer ready with these cleaning tips! Employees and customers track in snow and salt from outside throughout the winter months. Most likely, the carpets have absorbed the wet snow, salt, and dirt that is tracked inside. This can contribute to the carpets being discolored from stains that could be damaging. Carpet cleaning is the perfect option to uproot dirt and stains from the carpet leaving it fresh, and like new! The supply closet at your workplace can become the home to unnecessary clutter and supplies. Tidying up the closet is a great opportunity to organize everything. You can get rid of what is not being used and take inventory on what is needed. Cleaning up the closet can make space to put away your winter supplies such as salt and shovels until the next snowfall! Allergy season is in full swing as the pollen is swirling around the air. Scheduling time for HVAC cleaning is important and beneficial to your business! Cleaning all of the dust, dander, pollen, and other buildup from the ventilation system will ensure for improved air quality! It is also the time to make sure the air conditioning is working functionally. The last thing anyone wants during the first heatwave of the summer is for the air conditioning to be broken! Window washing is a chore most don’t think about during the winter months. The indoor windows might be clean, but the outside can be a different story. Once the nice weather comes around, the sun can reflect on the glass displaying marks on windows from outdoor elements to hand prints. A task that can be tedious for many, Champion Cleaning offers professional and expert service to complete the job quickly and efficiently! ← Office Germs Are Lurking in More Places Than You Think!